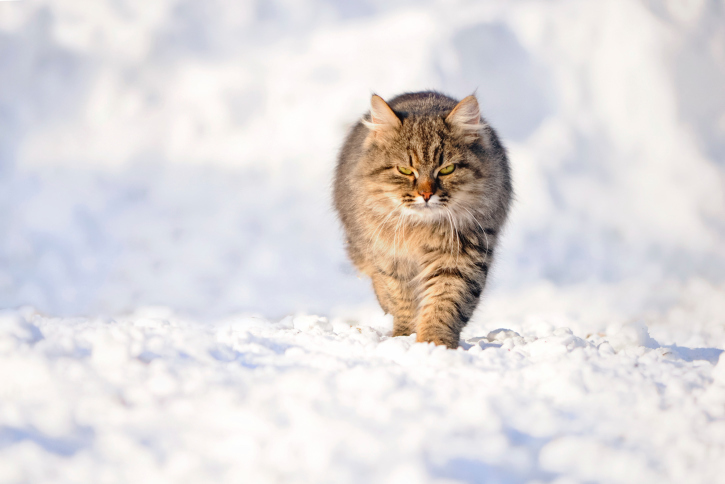 Canadian Wildlife Federation: How can I let my cat go outside but deter it from killing birds? A. Each year in Canada, between 100 and 350 million birds are estimated to be killed by cats, not to mention the small mammals that fall prey to this non-native species.